The malware is not Elknot, IptabLesx or Billgates, is using AES to decrypt the target & CNC data, and contains 13 flooders (they added these one by one..so the next variant maybe more..). 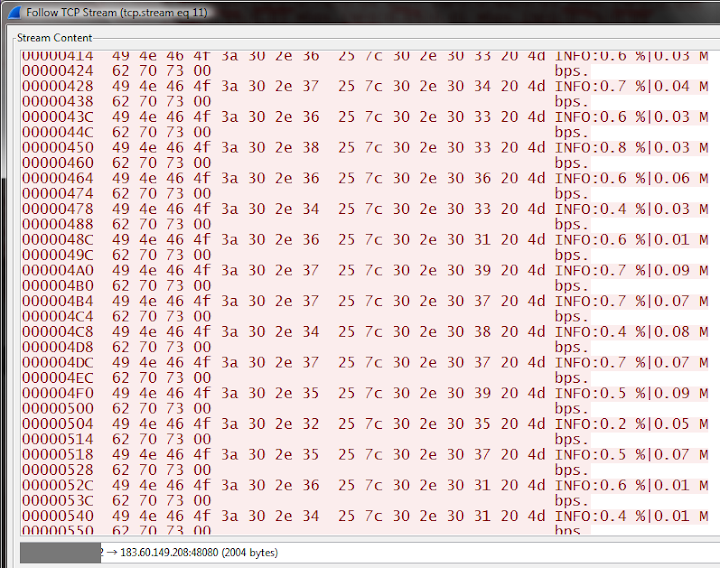 Originated from China, with the spreading method via ssh hacking. The malware firstly spotted few times in mid 2014. This sample is not the first sample/new one. 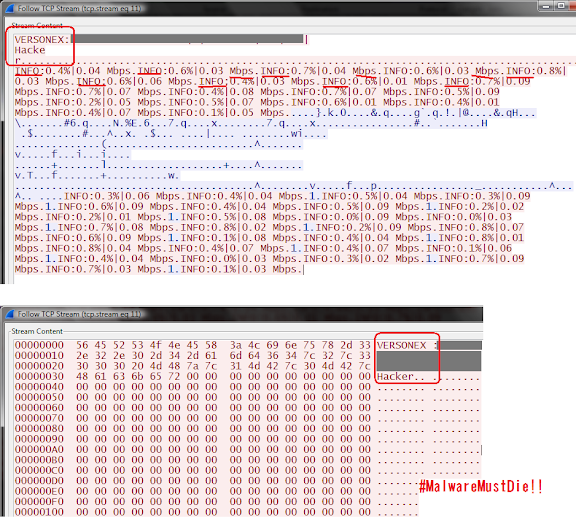 .text:0x08050A69 mov     dword ptr [esp+20h], offset aHacker ; "Hacker"
The ARM version with so many specific modification I reversed and reported in here: http://blog.malwaremustdie.org/2014/09/ ... lknot.html < we need wider awareness for this threat since it is aiming the router devices and that is really not a good news, since routers are the biggest volume in device that is always online in internet, every house that is using DSL to connect internet is using router and ARM architecture is maybe has more than 40% shares of this segment, so pls do the math and let's imagine what if this segment is really targeted to be used as DDoS bot army? The samples I uploaded in VT as below with the null detection ratio. For the AV & filtration industry, you should consider to raise this detection. MIPS Version of this variant was found. Compile date: in Aug 2014. 0x404C90 addiu   $a1, $v1, (aGet - 0x4A0000)  # "GET "
0x404CB4 addiu   $a2, $v0, (aHttp1_1 - 0x4A0000)  # " HTTP/1.1\r\n"
*) I may add more details later..
0x040B064 addiu   $a1, $v0, (aSedIESDEtcRc_l - 0x4A0000)  # "sed -i -e '/%s/d' /etc/rc.local"
0x040B090 addiu   $a1, $v0, (aSedIE2ISSEtcRc - 0x4A0000)  # "sed -i -e '2 i%s/%s' /etc/rc.local"
New ELF binary 32, plain: https://www.virustotal.com/en/file/dbb8 ... 411503086/ ZERO detection. Thi sis a light weight built, no HTTP flood, and they didn't use AES at all, but the "usual" sign in coding sshows this variant, more over the AES series found in the same panel sources too..gotta post it one per one..
Last edited by unixfreaxjp on Sun Oct 05, 2014 11:29 am, edited 1 time in total.